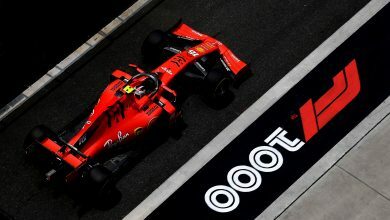 Breaking news from the F1 paddock. 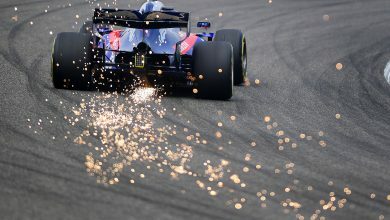 Get your Formula 1 fix with us! 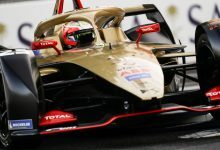 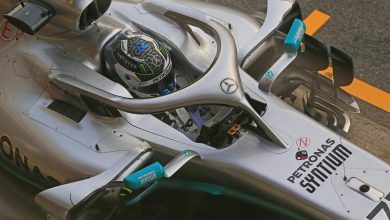 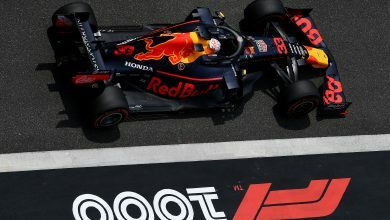 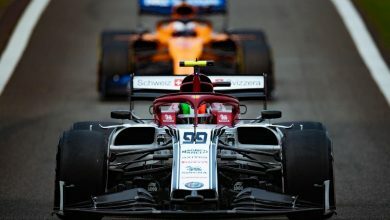 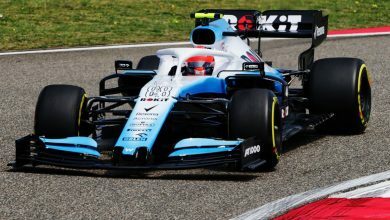 Chinese Grand Prix – Here are the complete results from the qualifying hour at Shanghai International Circuit in China. 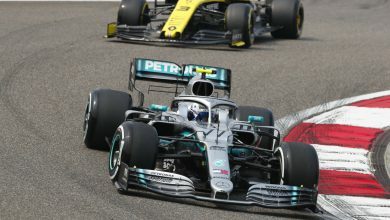 Chinese Grand Prix – Join us for live coverage of the qualifying session from the Shanghai International Circuit in China. 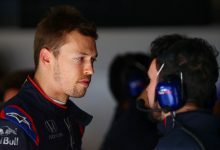 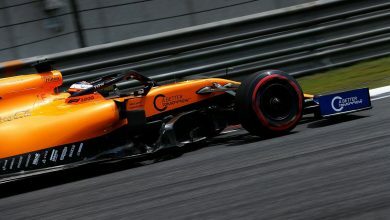 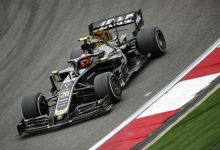 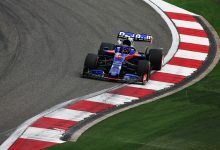 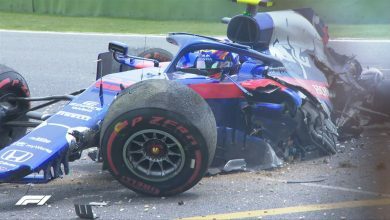 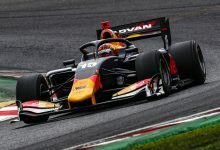 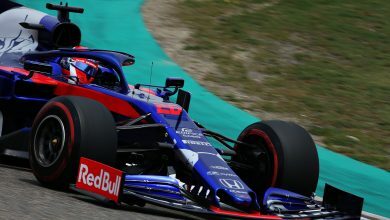 Chinese Grand Prix – Here are the complete results from the third practice session at the Shanghai International Circuit.